Sen. P.K. 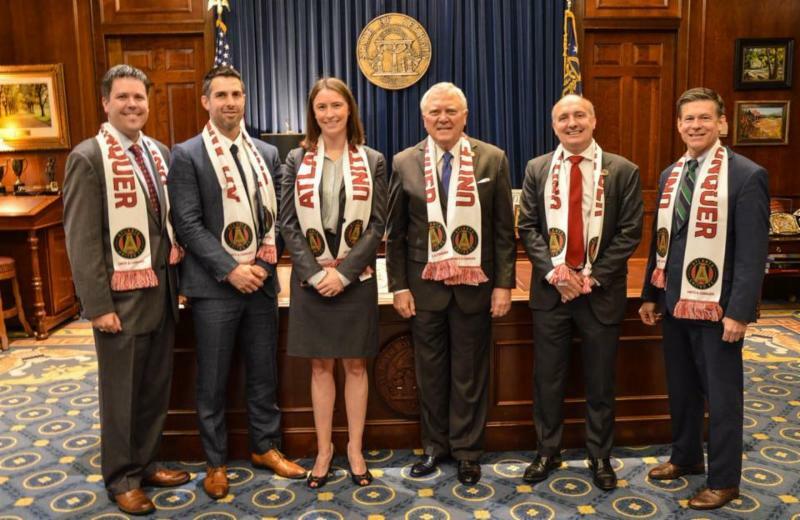 Martin and Rep. Brett Harrell passed resolutions honoring the Atlanta United Football Club. Monday, March 19th was Day 36 of the Legislative Session and the House unanimously adopted House Resolution 1414 authored by Rep. Rick Jasperse, Chair of the Higher Education Committee to create a Study Committee on School Security. Responding to tragic events on school grounds throughout the nation, the Georgia House will examine options to provide safe schools for our children. SB 331protects the identities of Georgia lottery winners. Upon passage, the Georgia Lottery Corporation would be required to keep all information on lottery winners of $250,000 or more confidential upon the winner’s written request. SB 402 establishes a framework that may result in future development of broadbandinfrastructure in rural Georgia. The bill is now in Conference Committee and I am hopeful additional modifications will occur that will add value to Georgia citizens and communities. SB 328 passed the House and the Senate agreed to Ways and Means modifications placing the bill before the Governor for his signature. SB 328 eliminates three rarely used tax exemptions, the recommendation of a Senate Study Committee this past summer. 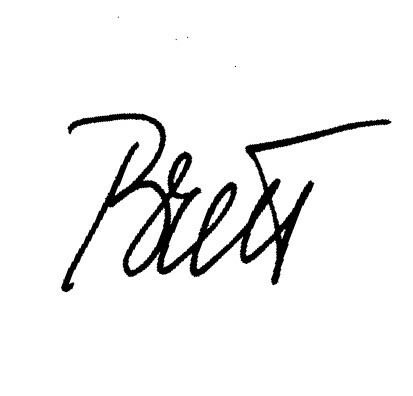 Additionally, the House Ways and Means Committee added language that would prohibit the state from taxing the foreign earned income of foreign subsidiaries of Georgia-based multi-national companies. This would have been a significant tax policy change as Georgia has never taxed such income in the past. I presented the measure in the House and received widespread support for passage. HR 1374 establishing a study committee on professional licensure passed the House. The Georgia Secretary of State’s office administers over 41 individual licensed professions and the Georgia Occupational Regulation Review Council has failed to perform the statutorily required reviews of these licensed professions. Licensure may be a barrier to entry to employment, licensing fees and requirements may or may not cover the costs associated with Board administration. The study committee would review these and other issues related to professional licensure. HB 410 passed the Senate in an amended version and awaits House agreement that I believe will come on Tuesday. HB 410, as amended, protects buyers and sellers from excessive HOA management company fees for closing letters and documents limiting the fees to $100. recognizing his many years of service to Georgia advocating for a more prosperous and free state. 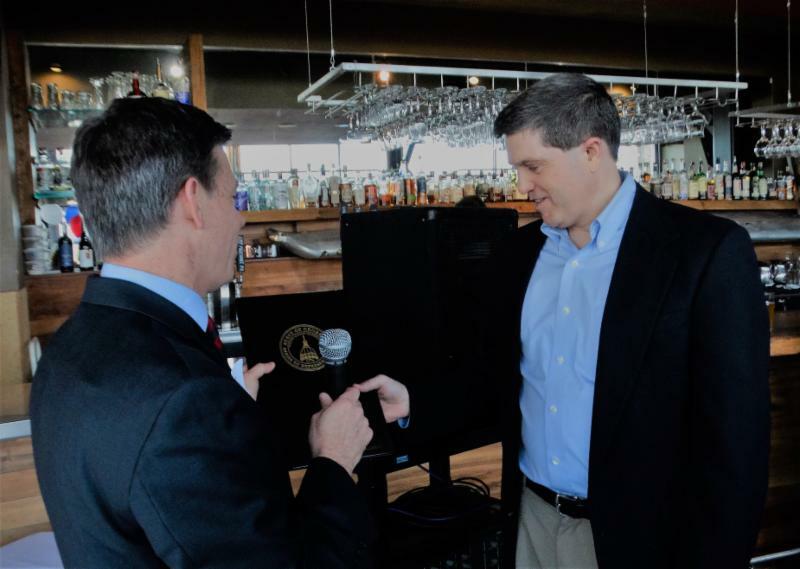 Pleased to present my friend Kelly McCutcheon a copy of House Resolution 1254 honoring him for his many accomplishments in service to the state of Georgia. Kelly led the Georgia Public Policy Foundation (GPPF) over the past 25 years. I have known, respected, and relied on Kelly and the work of GPPF over the past 20 years. GPPF is a non-partisan, research organization that seek to improve the lives of Georgian’s through public policies that enhance economic opportunity and freedom. Pleased also to report that Kyle Wingfield, former columnist for the AJC, is joining GPPF in the President’s role and will work alongside Benita Dodd and others to continue the critical mission of the organization for the benefit of all Georgians. Georgia Public Policy Foundation website. 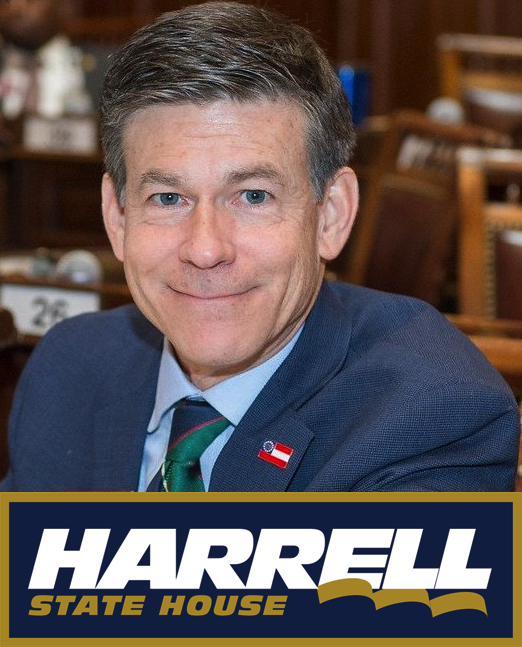 Should you find yourself in Atlanta during the Session, please stop by and visit me at my Capitol office, and please call or email if you have any question or concerns regarding any state issue. My capitol office, phone, and email are listed below.